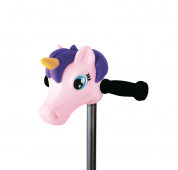 Let your child’s imagination run wild with Scootaheadz! 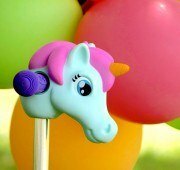 These colourful funky accessories look great, and make your scooter stand out from the pack. Simply attach your Scootaheadz to the t-bar of your scooter and you are ready to go! 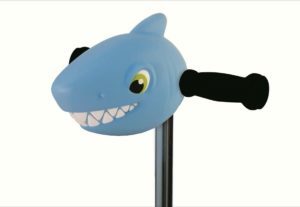 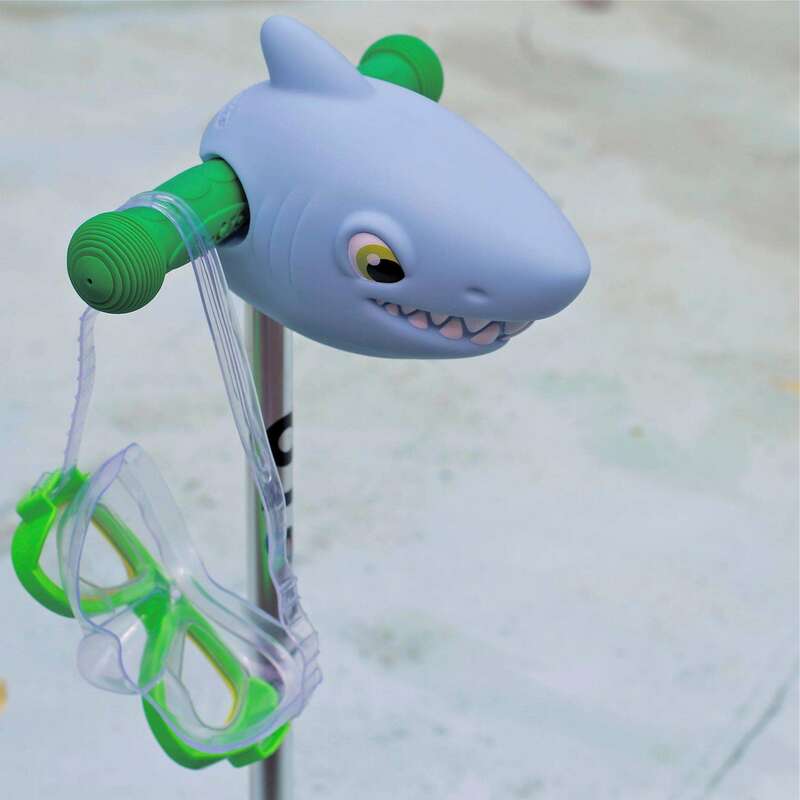 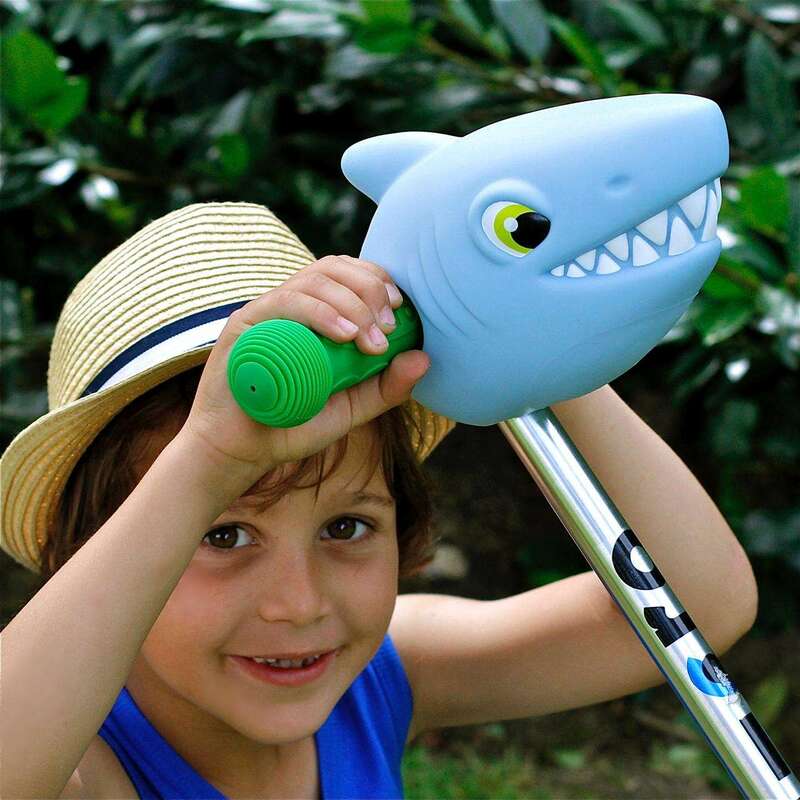 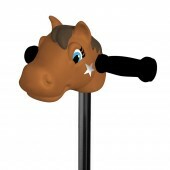 Scootaheadz are waterproof, easy to clean and long lasting.